A new study recently revealed the top-10 busiest air routes in North America, and the results just may surprise you. According to air service development event organizer Routes, almost 3.7 million passengers traveled between Mexico City International Airport and Cancun International Airport during the twelve-month period between November 1, 2016, and October 31, 2017. The average cost of a ticket was $72. 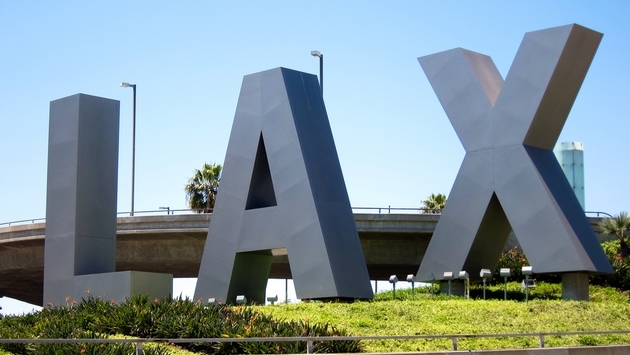 As for the busiest route in the United States, the journey from Los Angeles International Airport to New York City’s John F. Kennedy International Airport ranked second with 2.8 million people. Not only is the flight between Los Angeles and New York the longest in the top 10, it’s also the most expensive with a one-way ticket averaging $338. The third busiest route runs between Mexico City and Monterrey International Airport, while New York City’s LaGuardia Airport to Chicago’s O'Hare International Airport, which boasted 2.36 million passengers last year comes in at number four. Rounding out the top five busiest routes is San Francisco International Airport to Los Angeles, which flew 2.2 million passengers over the last year.